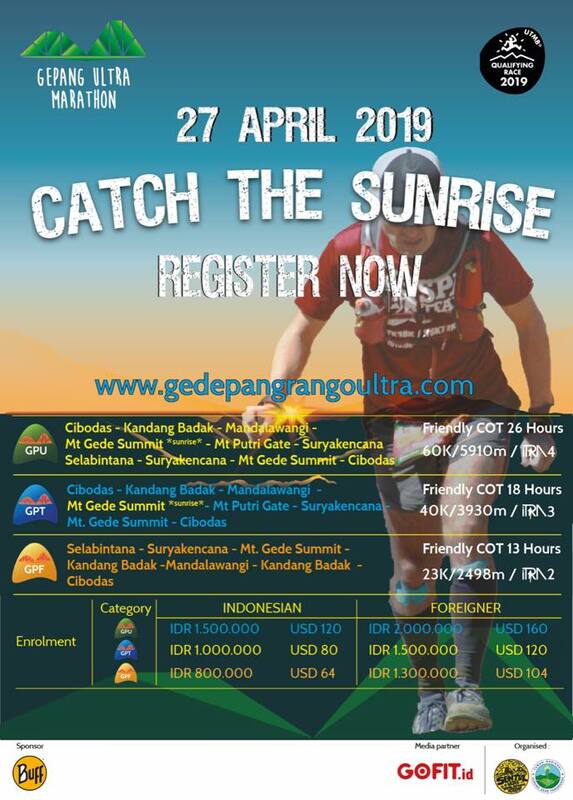 In order to register, it is necessary to have gained the required number of ITRA / UTMB point by finishing, between 01/01/2016 and 01/12/2018 exclusively. The Entry Fee is not refundable. 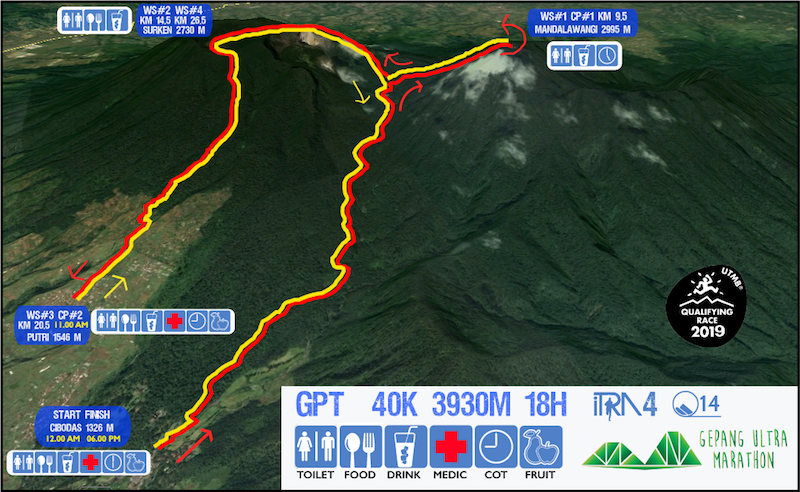 An Ultra Sky Trail Running Race with various gain elevation. 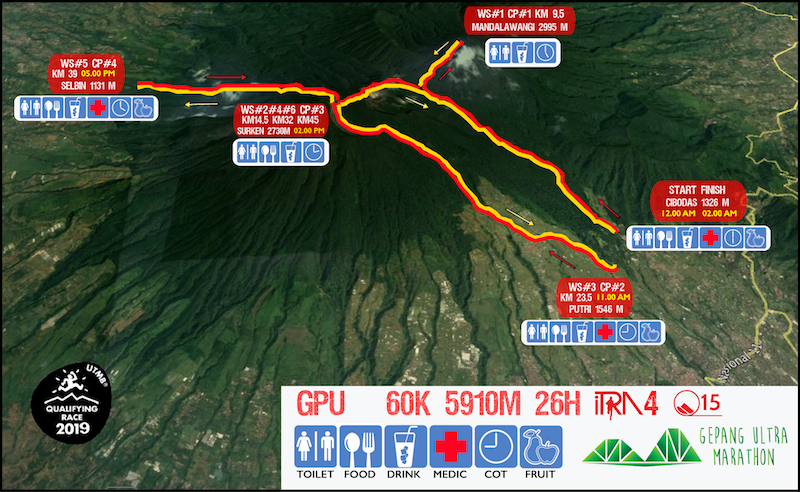 Gede Pangrango Ultra Marathon will be started from Mount Gede Pangrango National Park, Cibodas, West Java, Indonesia.